The Naukri.com owner company Info Edge Limited has filed for .IN Domain Name Dispute for protection of it’s ’99acres’ trademark registered since last over 8 years. 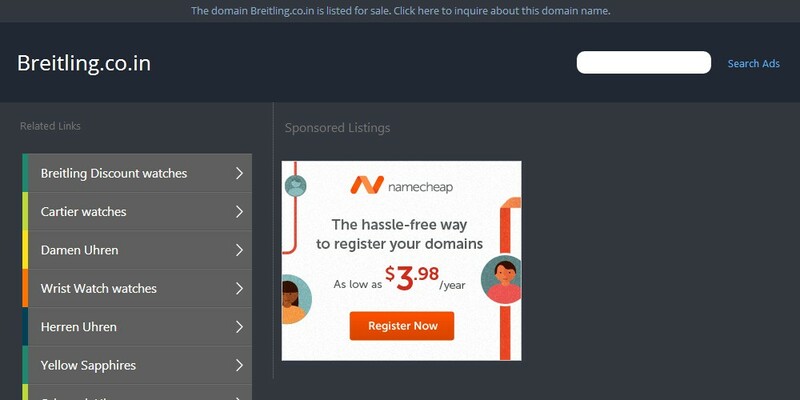 The INDRP has been filed upon second level India Domain Name 99acres.co.in, which is registered in the name of Mr Sahil Lama based in Australia, whois available here. 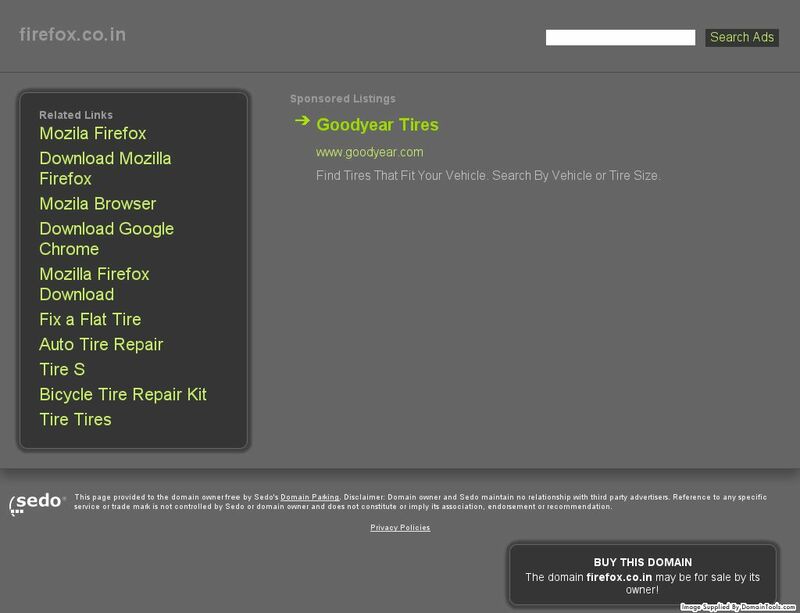 The Domain was registered in 2012 but has a ‘Domain For Sale’ notice upon the website, which indicates Bad Faith. While Info Edge is already the owner of related Trademark which was applied in July 2005 (Appl. No. 1373965 Dated 26/07/2005) under class 42 (Technology related clause) and while the .Com Domain ’99acres.com’ was registered by them in June 2005. 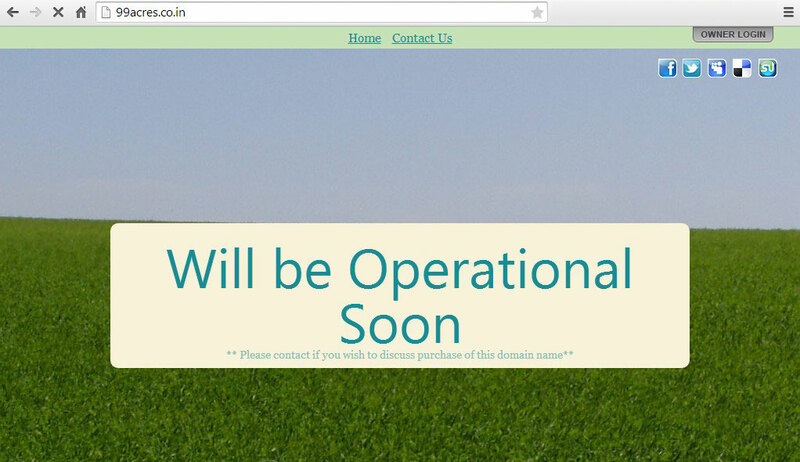 And going by the popularity of the 99acres.com website, no doubt .co.in Domain registration will be deemed to be in Bad Faith. More soever when Para 3 of the INDRP Policy cast a duty upon the Domain Registrant to make sure that the registration of the domain name will not infringe upon or otherwise violate the rights of any third party.